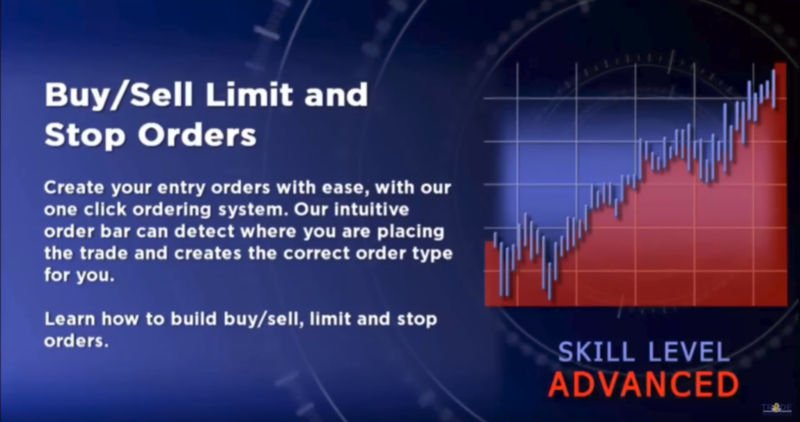 Learn how to build buy, sell, limit, and stop orders. 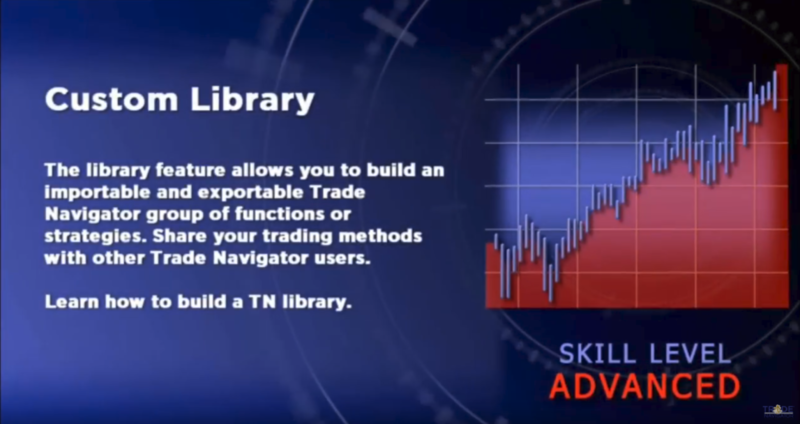 Learn how to build a Trade Navigator Library. 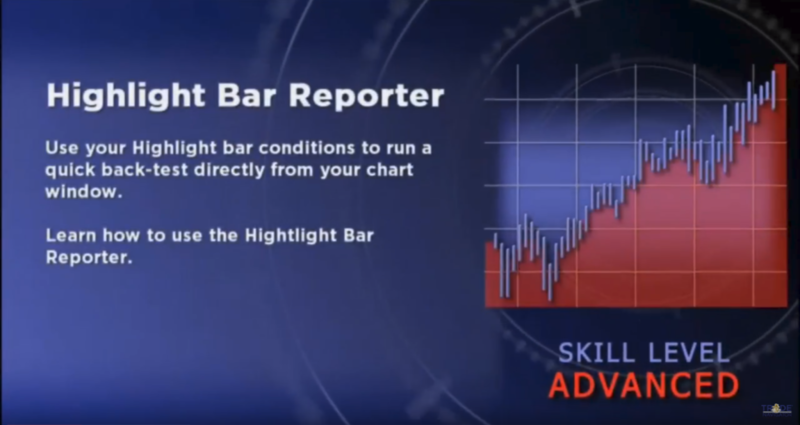 Learn how to use the Highlight Bar Reporter. 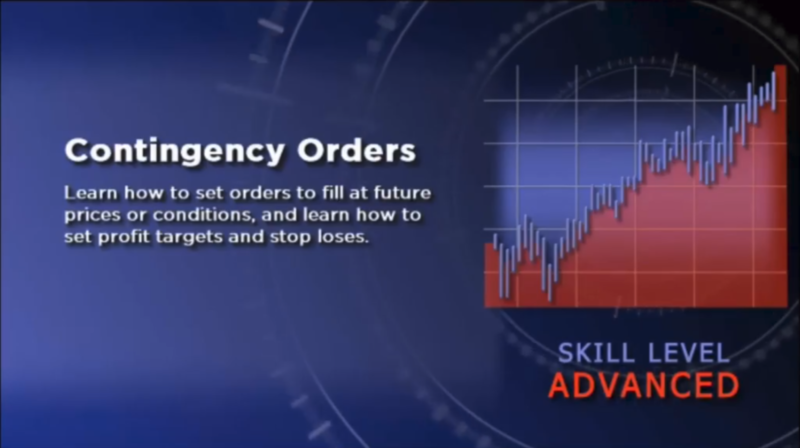 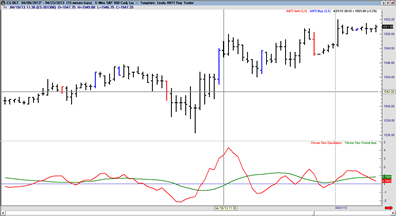 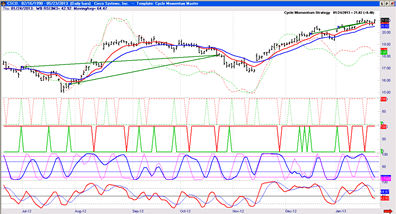 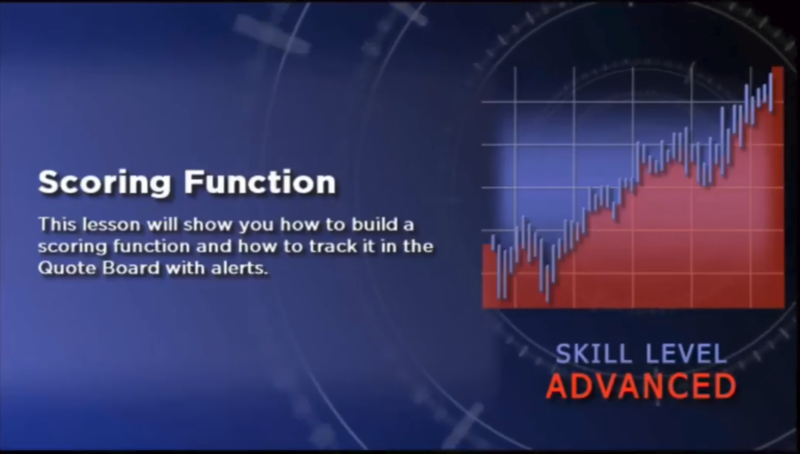 Learn how to score your indicators. 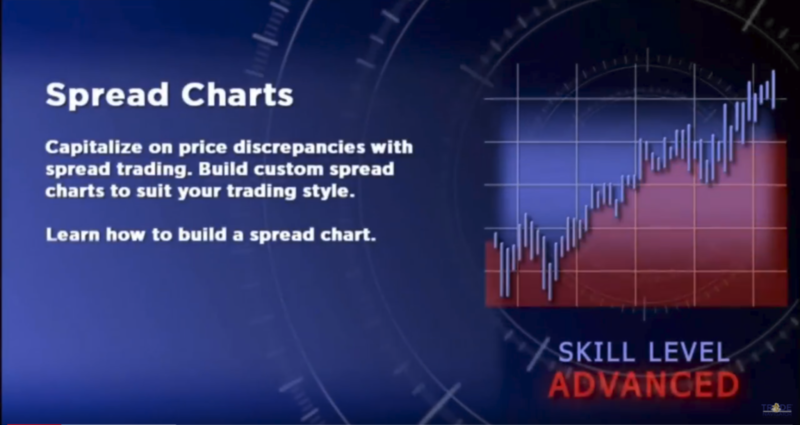 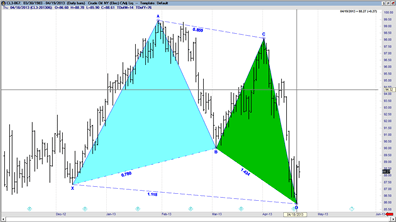 Learn how to build a spread chart. 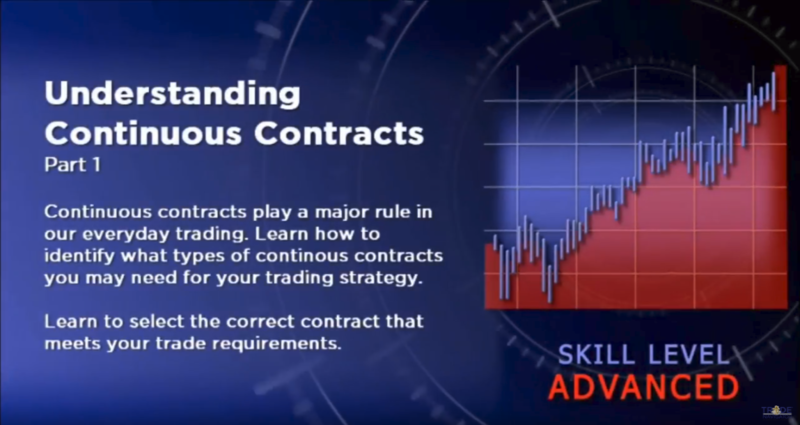 Learn to select the correct contract that meets your trade requirements. 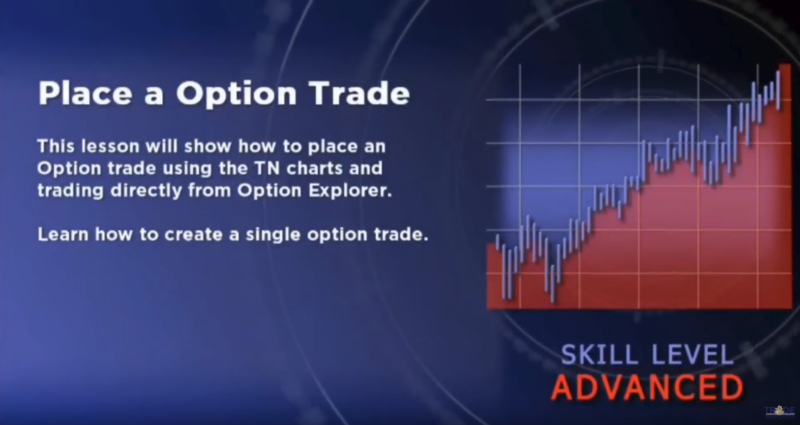 Learn how to place a trade from different areas of the platform.